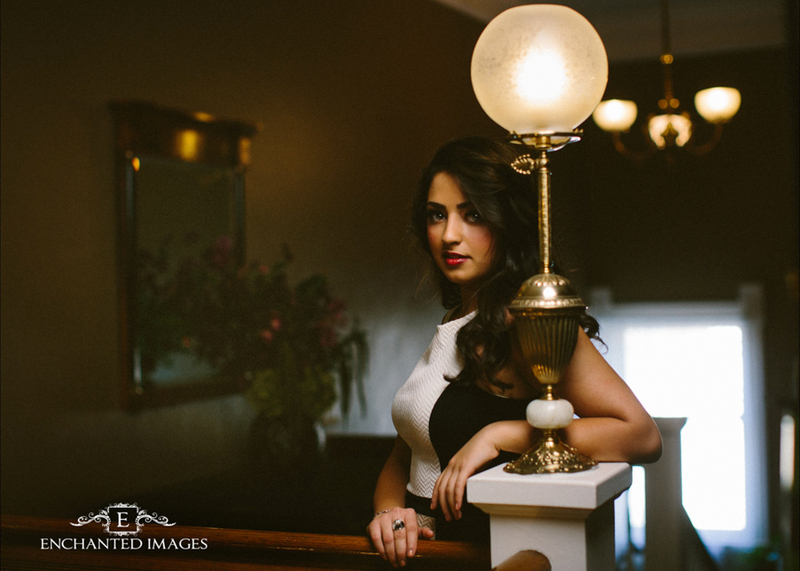 Some of my favorites from Sarah’s lovely downtown senior portrait session. 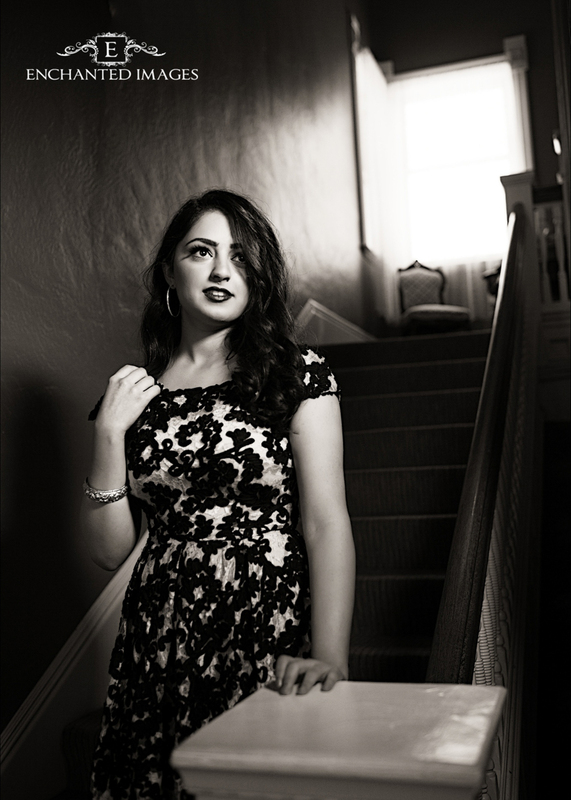 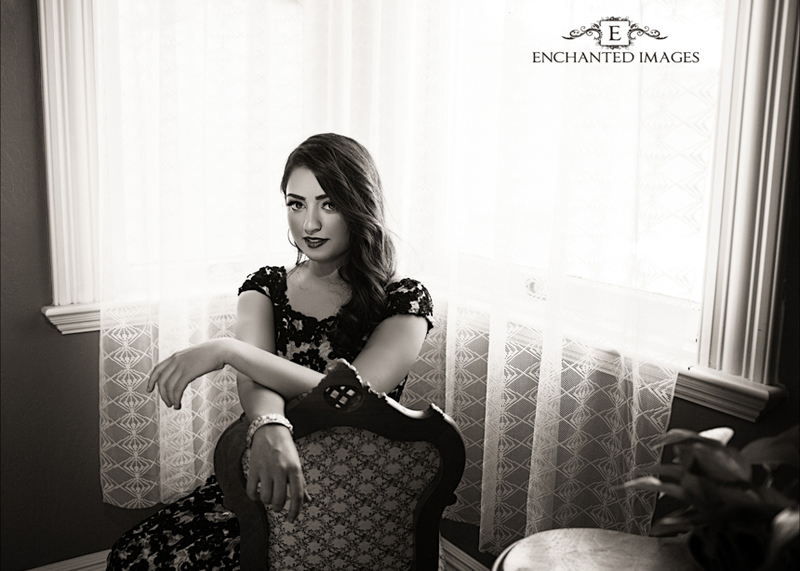 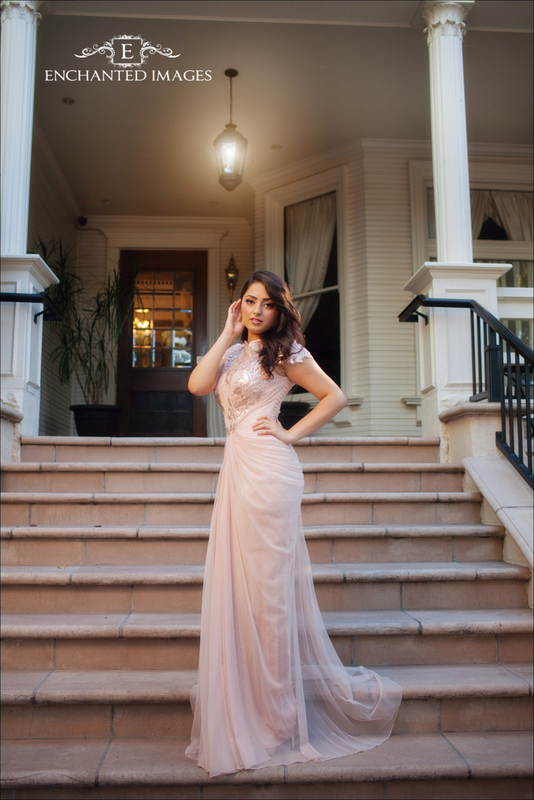 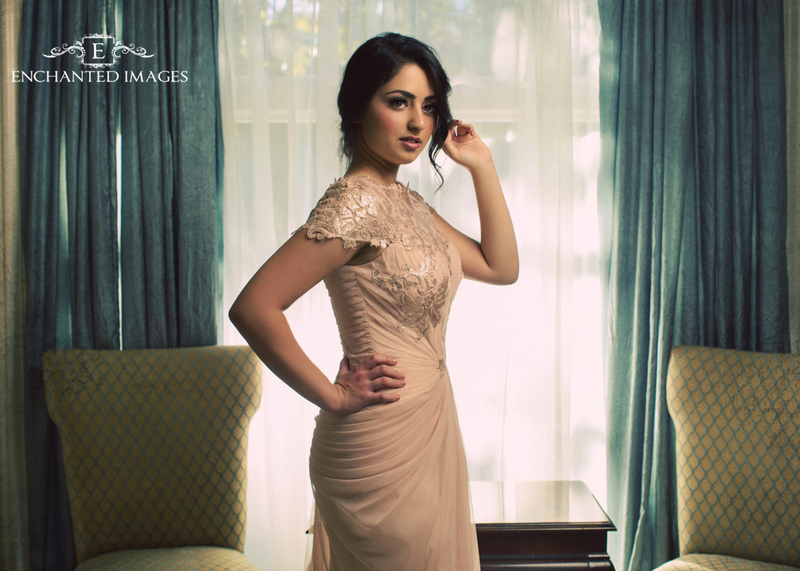 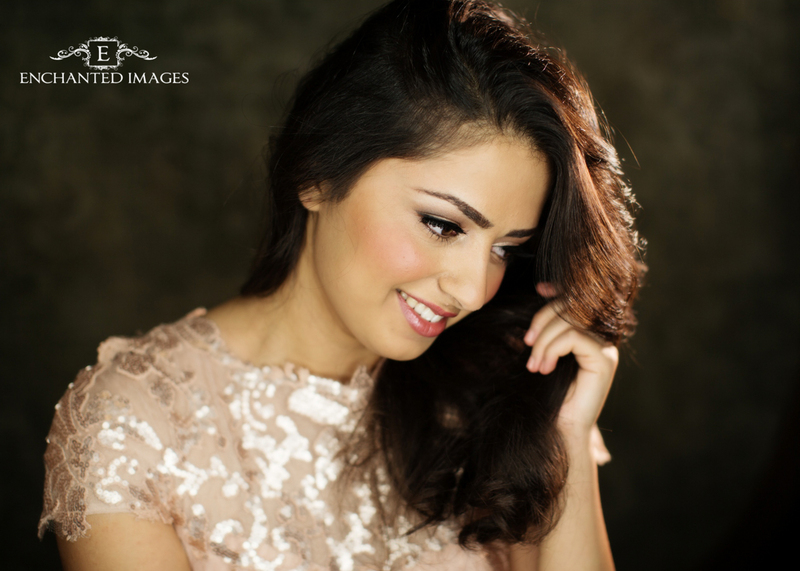 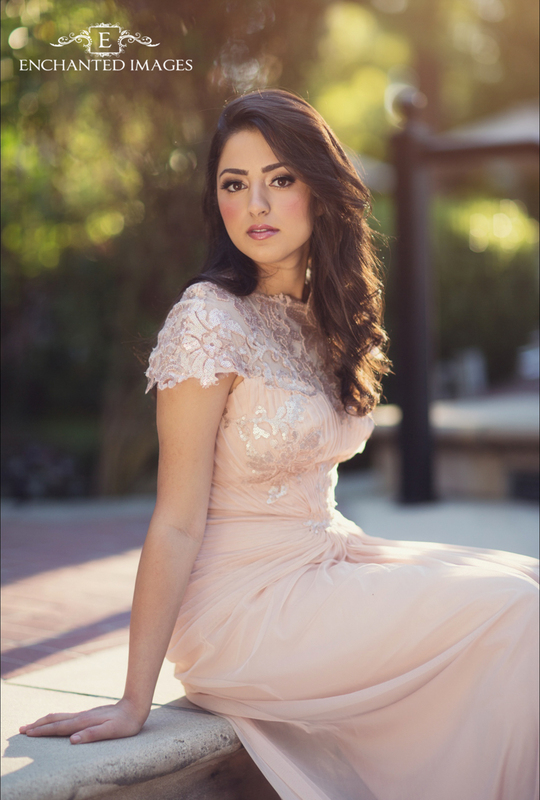 She decided for an old glamour look for her senior pictures so we headed to an old hotel in downtown Sacramento. 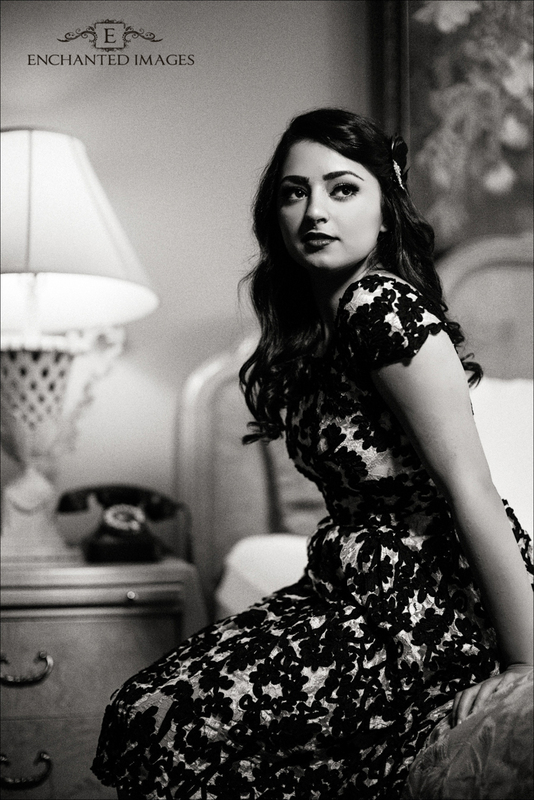 Her wardrobe was perfect!